It's cold and wet. Sounds like a good time for a post-run beer with some like-minded runners. 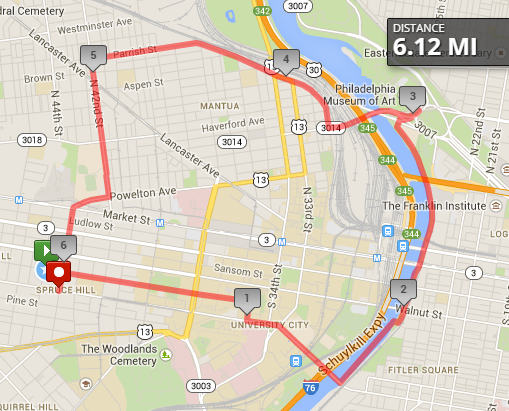 From Be Well Philly: "South Philly Striders and Fishtown Beer Runners team up every year for this popular South Philly tour de lights. 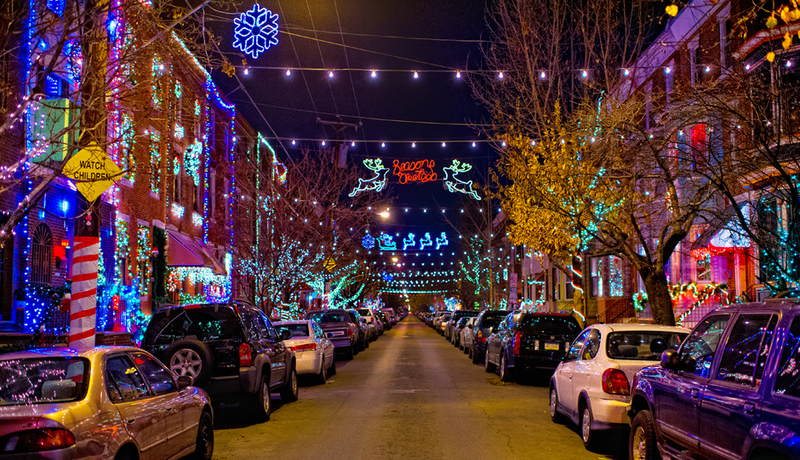 You'll run through the neighborhood as a group—holiday costumes encouraged—to see all the pretty holiday lights in South Philly. Feel free to bring canned food donations to the starting location to benefit Philabundance. The run ends at American Sardine Bar for an after party." Where: Start at Broad and Oregon and end at 18th and Federal.